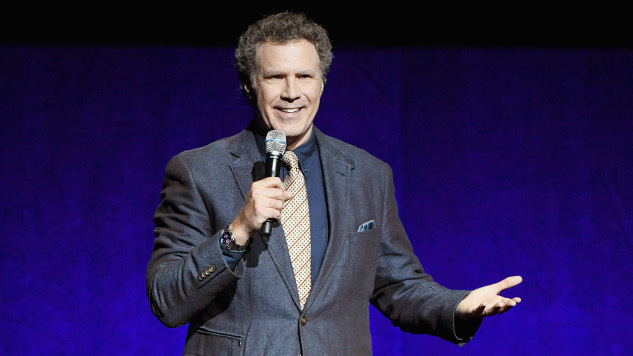 Will Ferrell has joined Julia Louis-Dreyfus in Fox Searchlight’s English-language remake of Force Majeure, per THR. Based on Swedish writer-director Ruben Östlund’s 2014 black comedy, the forthcoming remake is titled Downhill, and will be helmed by Nat Faxon and Jim Rash, the directing duo behind the 2013 Fox Searchlight release The Way, Way Back, as well as the Oscar-winning screenplay for 2011’s The Descendants. HBO’s Succession creator Jesse Armstrong penned the Downhill script. Force Majeure follows a family in crisis, after the husband leaves behind his wife and two children during what he thought was an avalanche. Ferrell and Dreyfus should make a compelling duo in Downhill, which, if it’s anything like the original, will likely put both of their characters in an endless assortment of awkward situations. Dreyfus will produce along with Anthony Bregman and Stefanie Azpiazu, and executive producers include Erik Hemmendorff and original Force Majeure director Östlund. Downhill is a Likely Story production. Up next, Ferrell will reunite with his Step Brothers co-star John C. Reily in Holmes & Watson, which hits theaters this December.